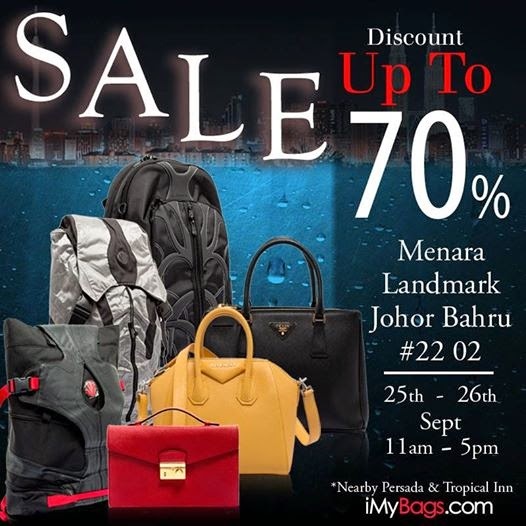 Browse » Home » JB » iMyBags : Discount Up to 70% SALE! iMyBags : Discount Up to 70% SALE! Discount up to 70% SALE!